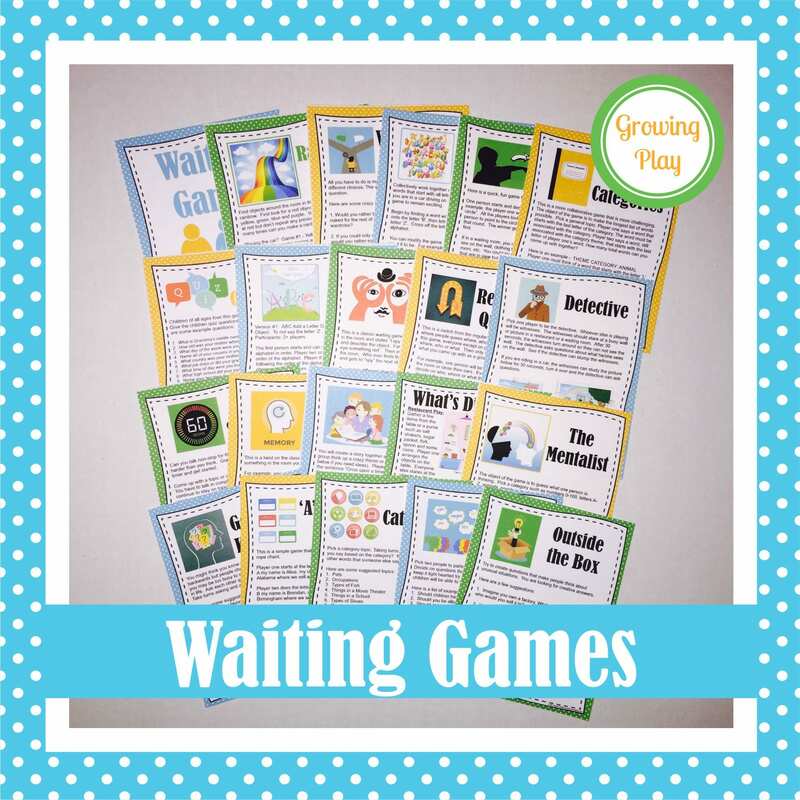 Waiting Games: This digital download includes twenty games to play while on a road trip, waiting for an appointment or sitting around a campfire. 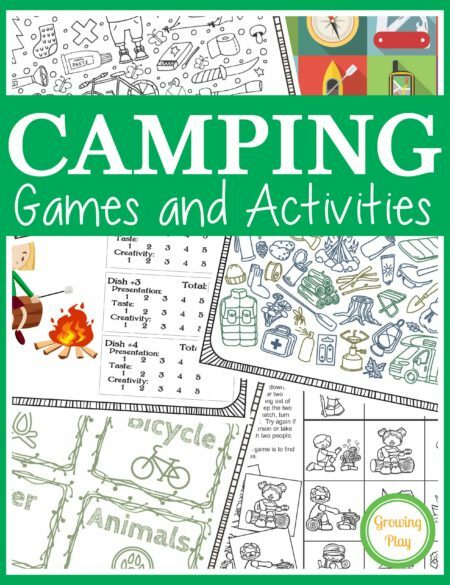 This collection of activities encourages children to develop self-regulation, creativity and communication skills while they wait. 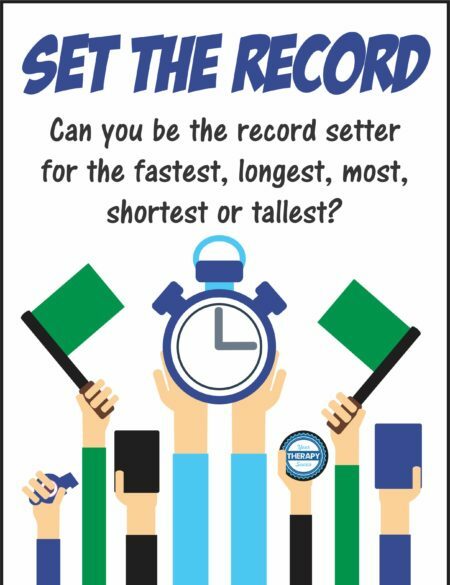 This packet includes games such as 60 Seconds, Reverse 20 Questions, Let’s Debate, Outside the Box and more! 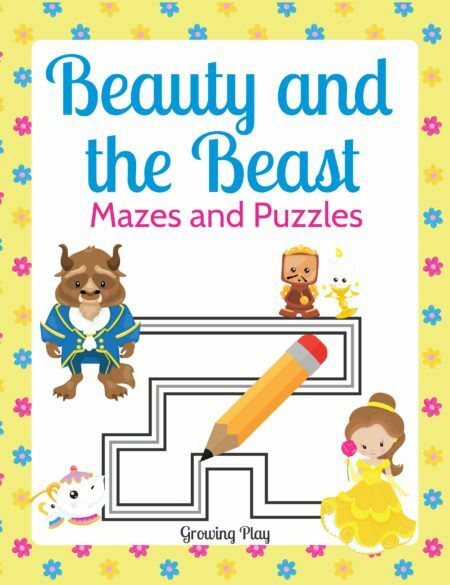 You can print it and toss it in the car so you have something to rely on during those times when the kids start to get antsy. 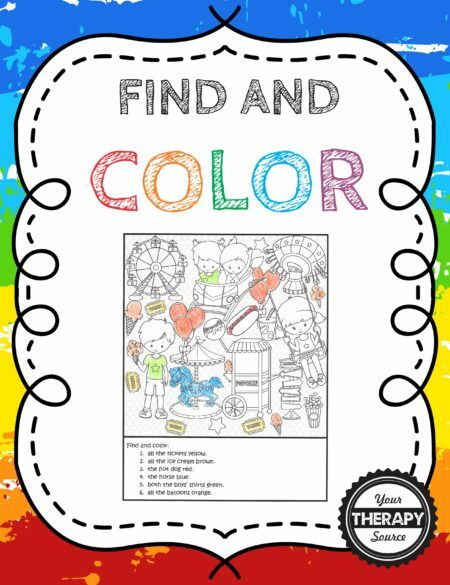 If you don’t want to print it, just save the PDF to your smartphone or tablet and take it with you to reference wherever you are.